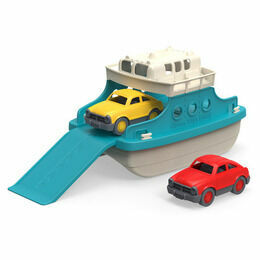 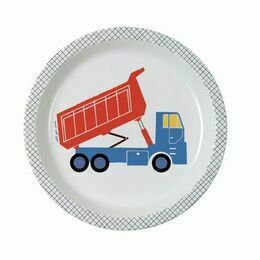 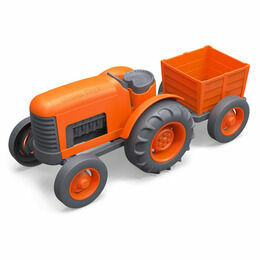 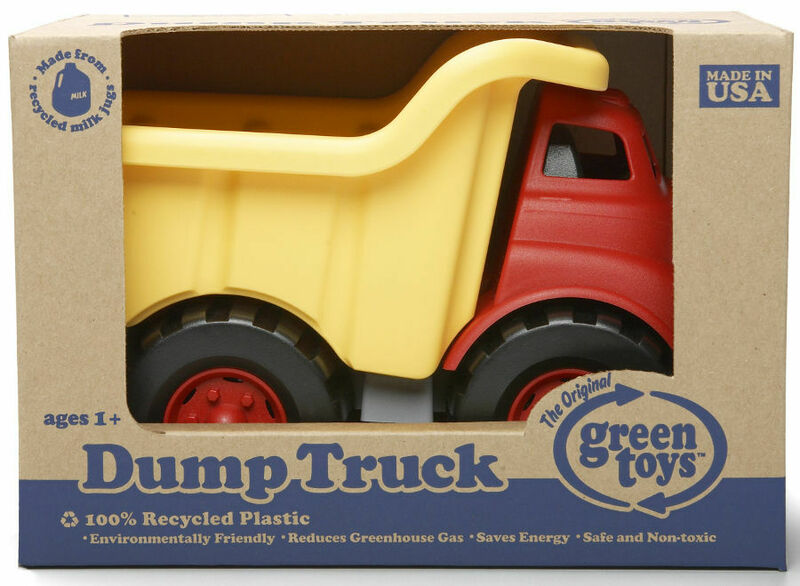 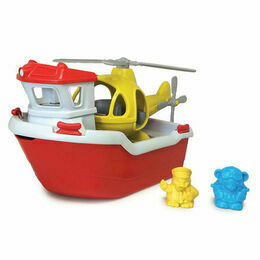 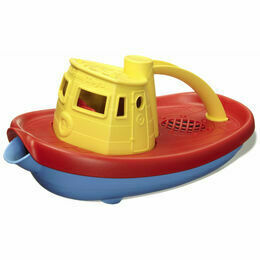 This eco friendly dump truck from Green toys is made from 100% recycled plastic milk containers. 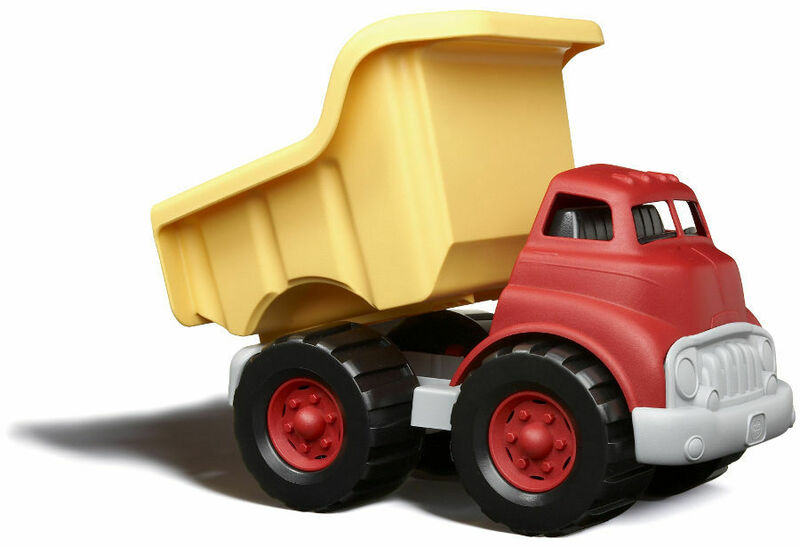 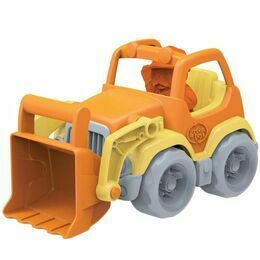 This solidly built dumper truck features chunky wheels (with no metal axles) and a workable dumper so perfect for carrying and dumping heavy loads. 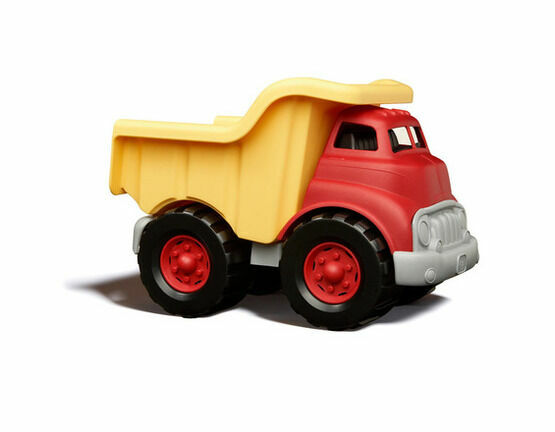 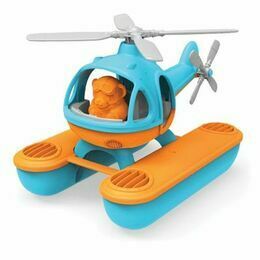 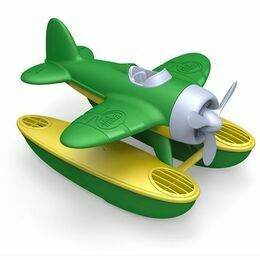 Green Toys produce a range of wonderfully designed, eco-friendly and child safe toys that are rigorously tested for quality and made from 100% recycled plastic. 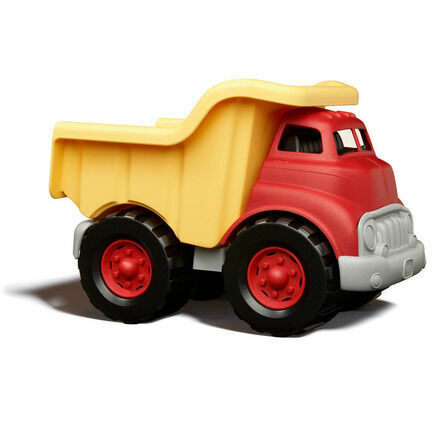 Very sturdy, well made truck. 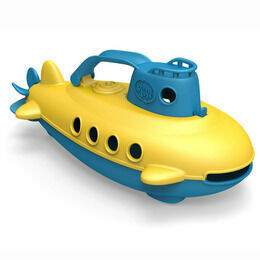 No flimsy plastic here!